Many owners want more storage than the glove box. A console in the center front and/or rear can provide that storage. We’ve listed many of the options now available from Tesla Motors and third parties that are designed specifically for your Classic Model S. All model X and Model S cars made since March 2016 include the new front center console. 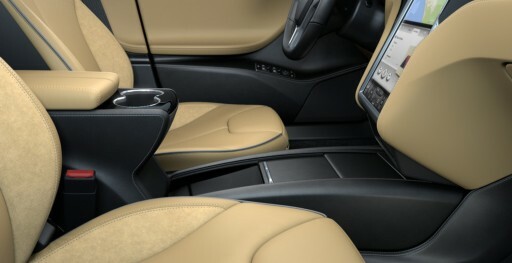 The Tesla front console and pedestal is available in piano black with side padding in black upholstery. This new design was released in June 2016 and includes a new pedestal with a pop-out rear seat cup holders. An optional phone dock is available for micro-USB and Apple lightning connections. A rear console used to be available from Tesla. You might contact Tesla to see if any remain in stock. The top pad can be selected in matching Nappa leather, or synthetic black leather. It also has matching wood trim choices. It includes two cup holders and a storage compartment. 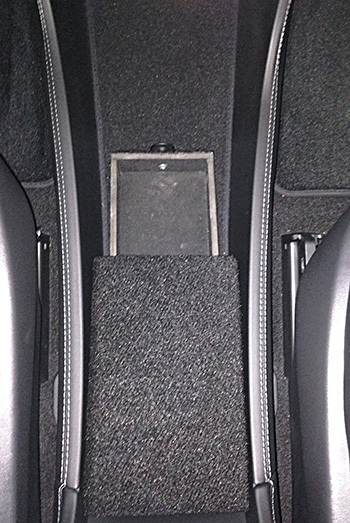 EVannex offers a customized drop-in center console specifically for the front of the Model S. It includes a single cup-holder, an optional second cup holder, a bin with a sliding lid, and a slot to hold and charge a cell phone. They offer different upholstery colors (black/gray/tan) and six deck finishes to match your Model S interior style and four additional finishes to match their optional Dash Trim Appliqué Kit styles. The Avantelle center console includes two cup holders, a closeable storage area and is NFC enabled. It is available in black or gray. Tesla&More offers a black powder coated aluminum open divider that is designed specifically to fit in the front center area for the Model S. I’ve personally tested one out. It fits snugly and is surprisingly well made. It will easily last the life of the car. Made of black silicone material, the TopFit unit is both functional and low cost, and designed specifically for the Model S.
Similar to version 2, this unit has one cupholder and is likely the lowest cost center console available. A reasonable option for model s owners who don’t like 1250 USD (personally I think it is worth if you just want the best for your S), TapTes provides their Center Console Insert $499.99 includes EMS shipping from Hong Kong to almost all countries with Tesla stores, generally it looks good and close to the Premium Center Console by Tesla, but with some little flaws some owners may not like, 1, no return if the product is not defective, 2, not perfect match with TapTes Qi wireless charger box for Model S, you can use their Qi charger, but then can not close the console front cover like the 2017 Model S, 3, there is a ~0.8CM GAP if you close both front console cover and back console cover, however most cases back console cover is open as need to put some small stuff in, in this case no gap. I designed one to be 3D printed and posted it on Thingiverse. It adds one front cup holder and an iPhone charging dock. 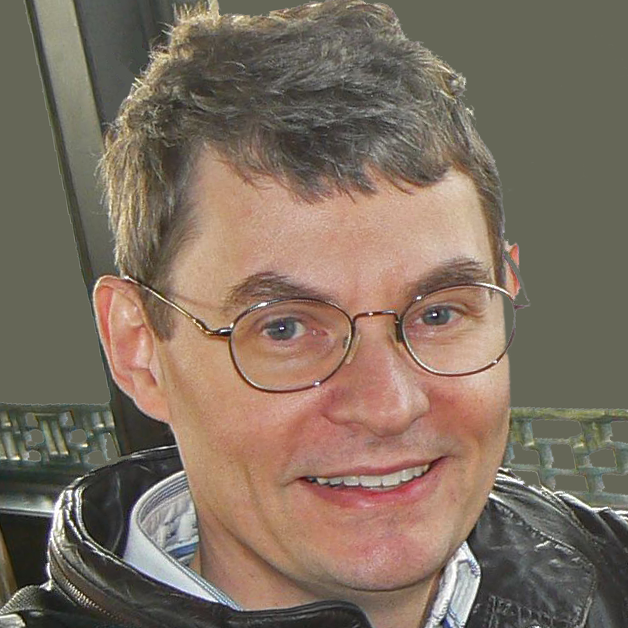 Thanks – I’ve added to our Tesla related 3D prints section in Links. Tesla no longer make the rear centre console. The only one on the market is the one by EVANNEX. Thanks – We’ve updated the text. I purchased the Topfit silicone insert (v2) and couldn’t be happier! $100 bucks and I can remove it if desired…. Looked at the new center console offered by Tesla directly, and was inimpressed with the tolerance and clearance issues of the forward cup holder in relation to opened lid. Or how about just wood….for a touch of class. Big fan of the CCI from Teslaccessories.com, I believe it is a solid addition to the Model S.